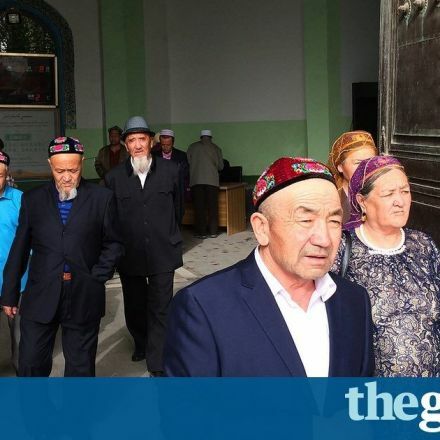 Children under 16 told ‘overly religious’ names such as Saddam, Hajj and Jihad must be changed amid pro-Communist rallies across Xinjiang region. 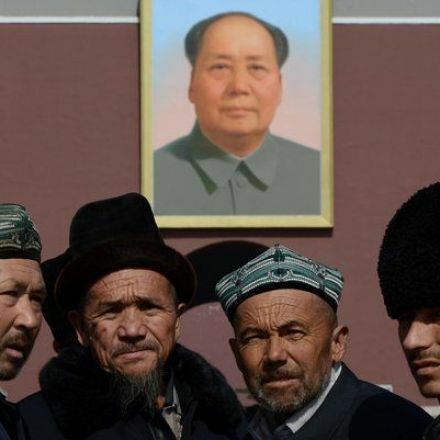 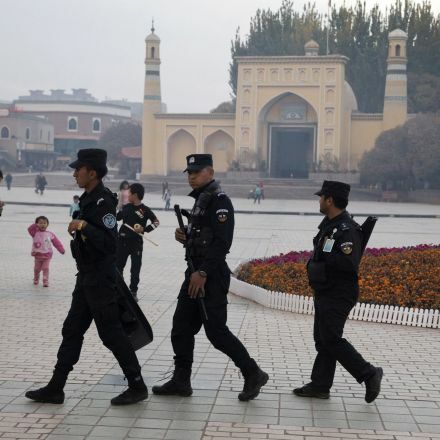 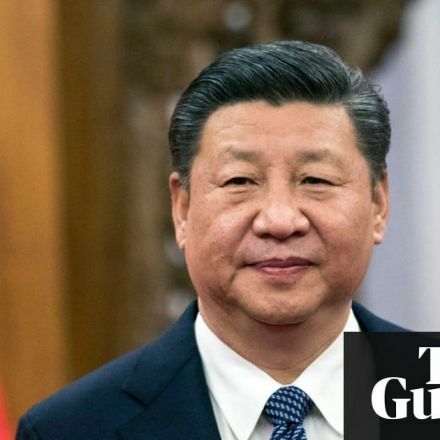 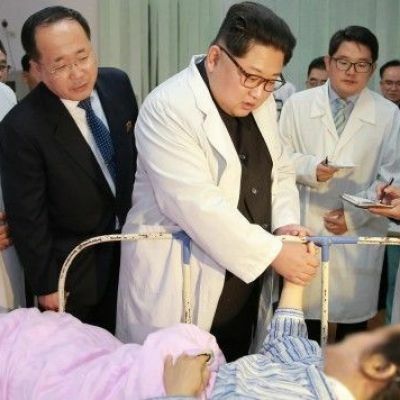 Muslim children in China’s far western Xinjiang region are being forced to change their “religious” names and adults are being coerced into attending rallies showing devotion to the officially atheist Communist party. 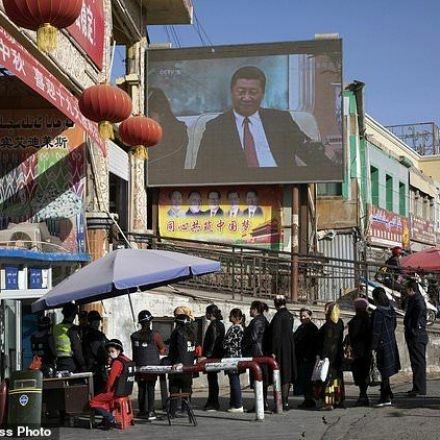 In China's Northwest, a hidden high-tech Orwellian State of being.